Together, WE are building the next stage of the human experience, where connectivity meets productivity. Buy or sell your books with others locally or globally, stay connected and make every interaction count. 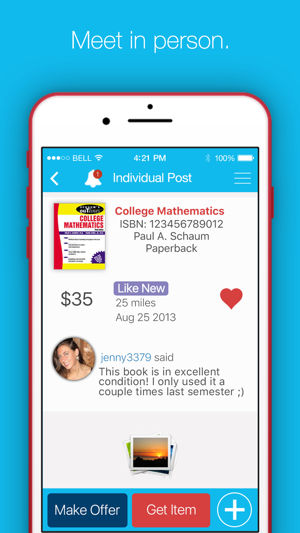 Price compare and purchase at a fair market value from individuals and bookstores alike. Save more when you buy, make more when you sell, and build new relationships to enhance your life experience by connecting with others with common interests. Come join the MyBeeble Youniverse and know more. It’s convenient, it’s easy, it’s free! Simply download the MyBeeble App and ask yourself, how I ever lived without it? Pay with Debit, Credit or PayPal- No longer do you need to run to the ATM, pay each other with your debit, credit or PayPal and save time and money. 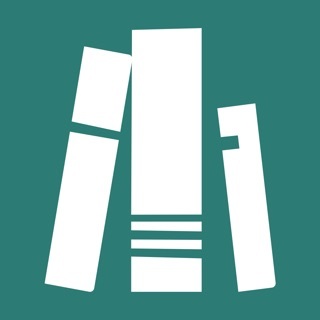 Scan Barcode- Quickly capture the ISBN of the exact book you want to post or search for. Wish List- Receive notification for books precisely when they’re posted that meet your search criteria for price, distance and style of cover. 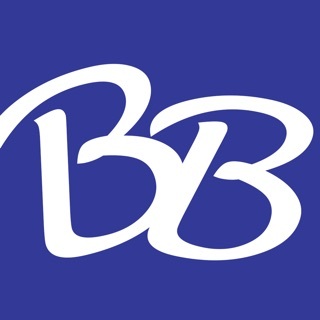 Price Compare- Find the LOWEST PRICES on books. Bookmark- Save ads posted by other users for quick reference when you are ready to make a purchase. Internal Messaging- There is no need to provide your personal information in order to communicate with another user, simply use the MyBeeble messaging system to ask questions. 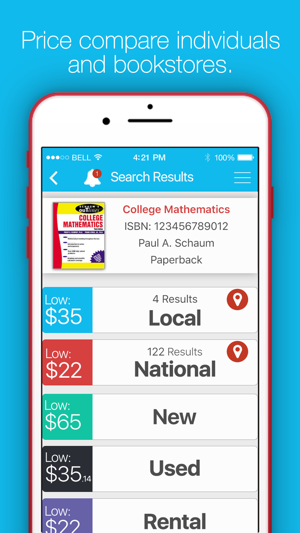 Search by Zip Code- Find books and users to connect with not only at nearby, but across the globe too. Geo Location- Not sure what zip/postal code you are in? No problem, allow MyBeeble to tell you based on your global position. 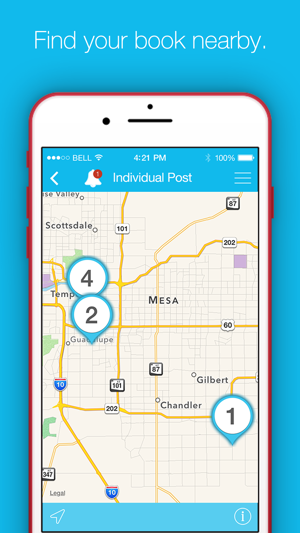 Find distance of results nearby and auto-fill zip/postal code information with ease. 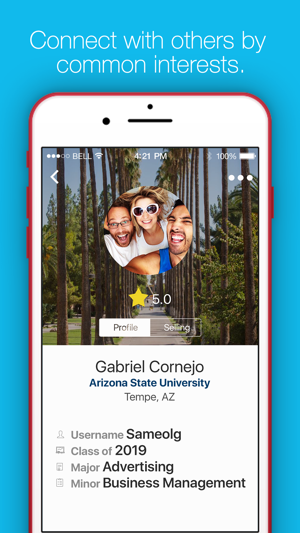 Friends List- Grow you network of friends with each encounter. Develop and cultivate your relationships to truly benefit from your social network. Make Offer- Take the haggle out of haggling, accept or decline an offer made and keep it moving. We have been hard at work bringing everything up to date, including now being available on iPhone X, fixes some minor issues and improving your experience. Stay tuned as we are continuously working to bring you the best way to find exactly what you are looking for! How many of us have paid way too much for our textbooks and received way too little when we sold them back to the bookstores? I know that this App is going to change that from happening ever again and for always. This is clean and easy to use, the social aspect is cool I never thought of friending someone I bought a book from but they would know about the class I'm taking wouldn't they? Super Convenient and Money Saving! 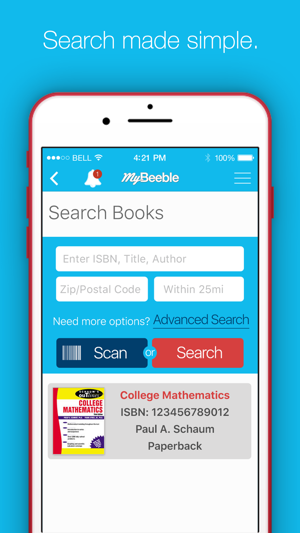 I bought all of my books through MyBeeble this semester. I'm a full time RN going back to school for my doctorate in women's health NP and this app saved me a lot of time by comparing prices for me and thus lots of money! I wish this could've been available to me during my undergrad studies. I plan to use it to sell back my books as well! Highly recommended! This has always been a great app and the latest update has made it even better and more fun to use. I prefer to buy from other students in person and cut the bookstores out completely. More people need to take advantage of this feature and start posting their used books locally!